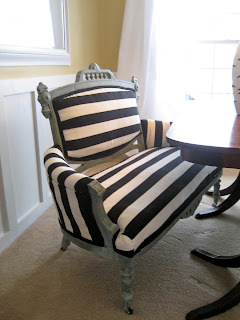 Time to Link Up for the Slipcover/Upholstery Challenge! Giveaway of the Week: Smidge & Pinch!! Winners of the Slipcover & Upholstery Challenge! Talk about transformation! It’s amazing what you did with fun fabric selections and creative techniques. We really enjoyed seeing the before and after pictures of your upholstered and slipcovered furniture. Our guest judge, Traci from Beneath My Heart, had her work cut out for her! Let’s see which project was Traci’s favorite…..
And the top 10 projects this week are…. The CSI girls named their favorites, too…. Winners, you can get your Winner Buttons here. Many thanks to Traci for being our guest judge, this week, and to Heather for sponsoring the giveaway. 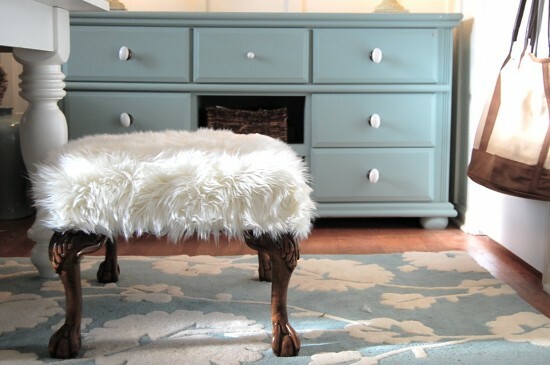 We’re so glad they joined us for the Slipcover & Upholstery Challenge! Have you caught Spring Fever, yet? We sure have! Can’t wait to see what you are doing for Spring in next week’s challenge. Wow, I can hardly believe with all the lovely slipcovers shown that mine was chosen as #1! Thank you so much for the fun chance to enter and to the talented Traci for judging. Oh wow! I’m honored to be in the top ten!! Thank you!!!! I’m so sad that I missed this challenge! I spent all week working on a slipcover. 🙂 Do you think you will do this challenge category again in the future? Please say yes!!! Great stuff, ladies! Thanks for the inspiration! Wow thank you so much! I’ve never been in the Top 10!